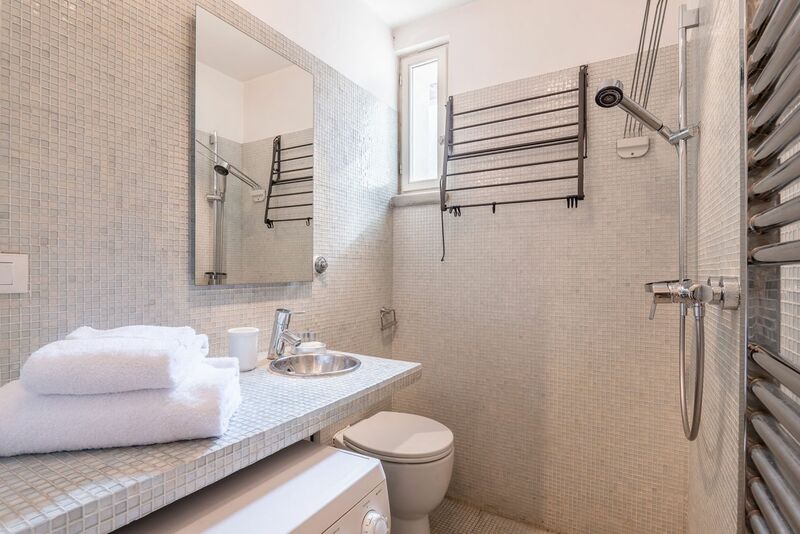 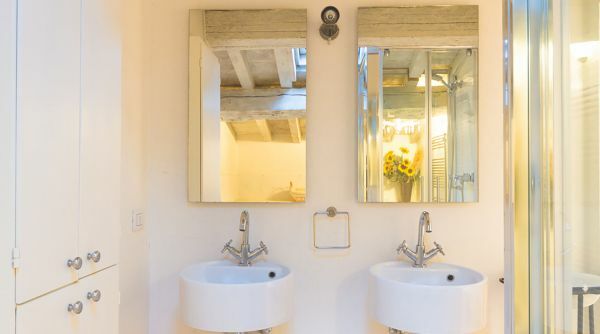 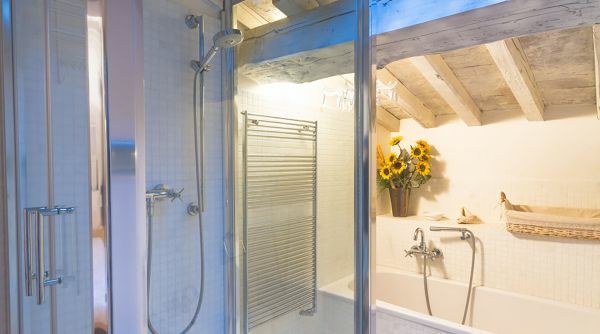 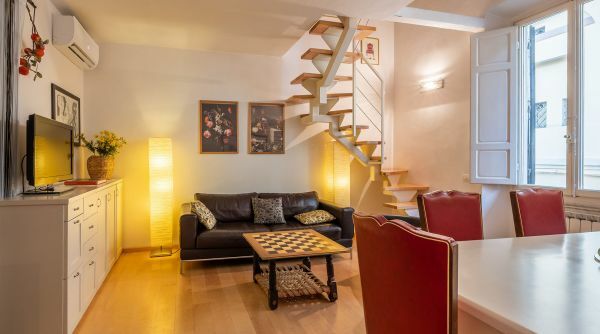 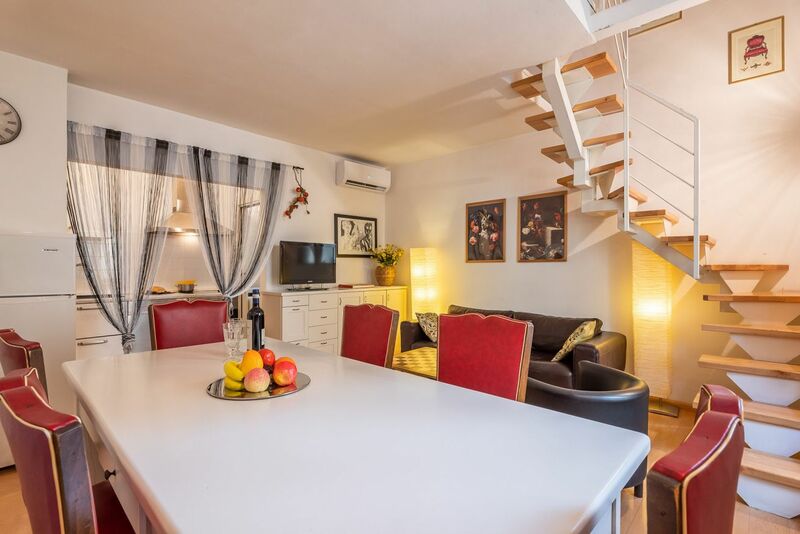 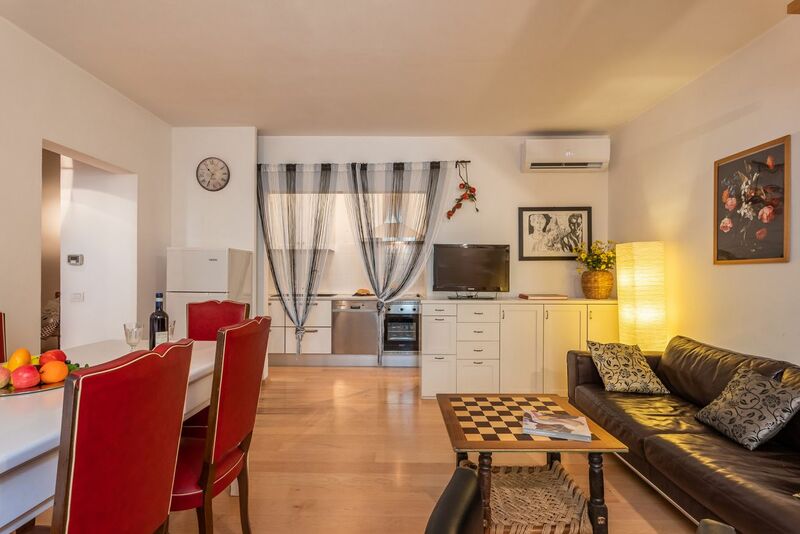 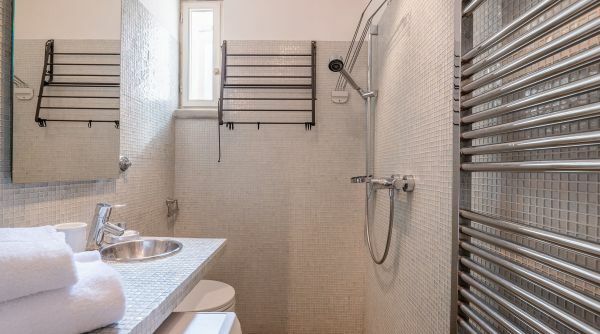 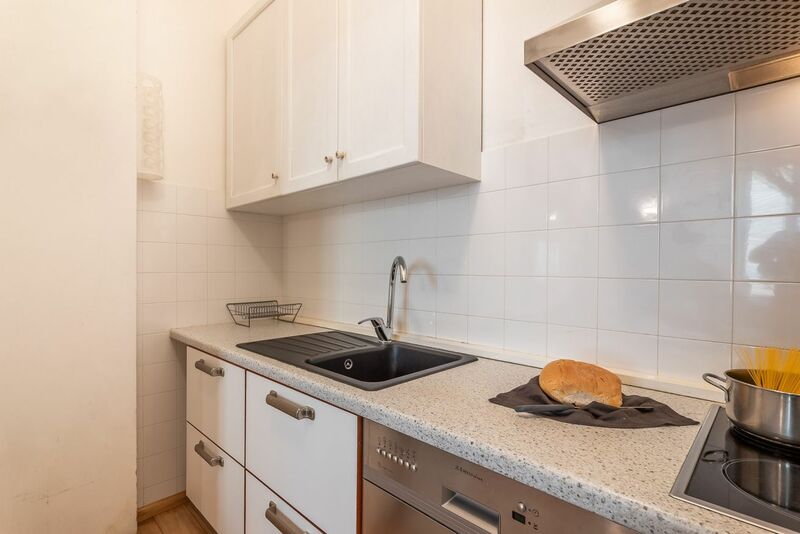 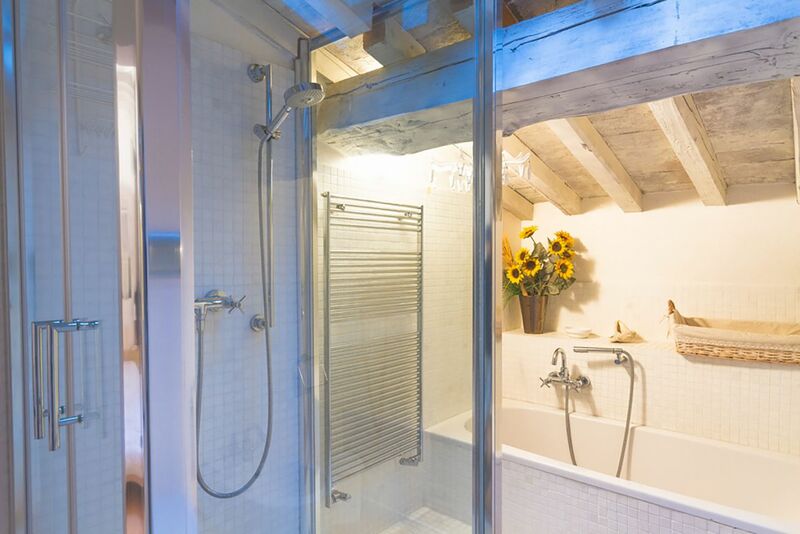 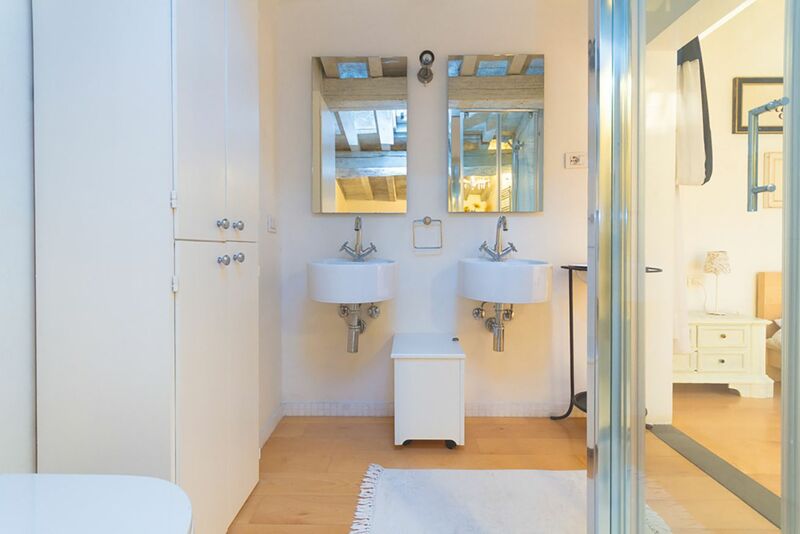 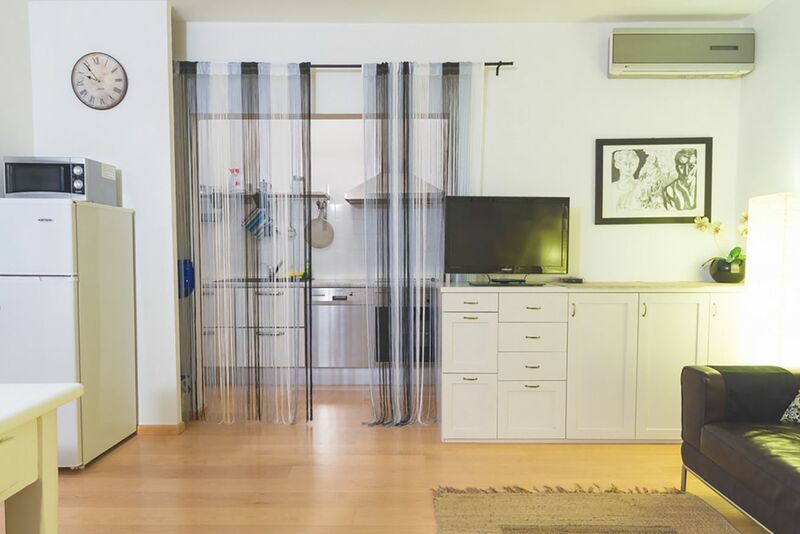 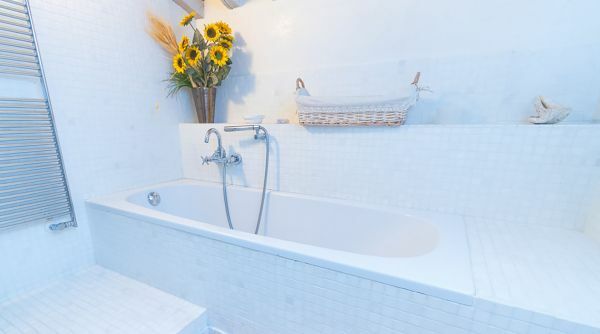 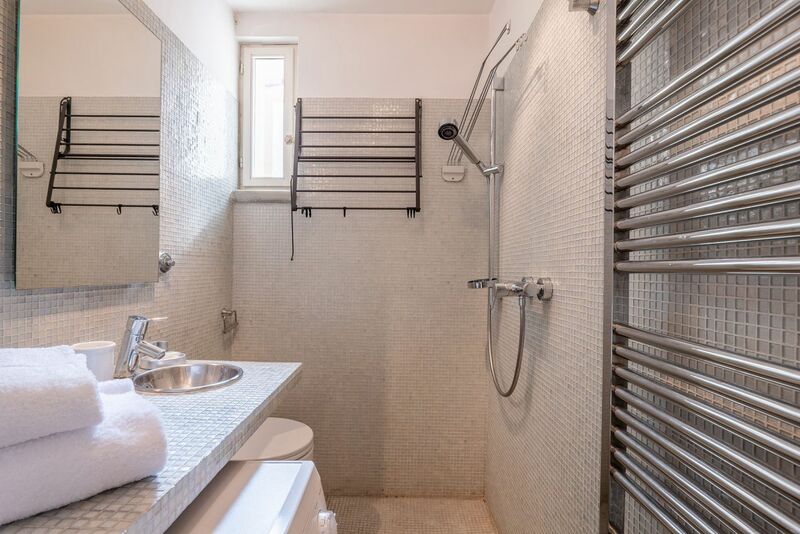 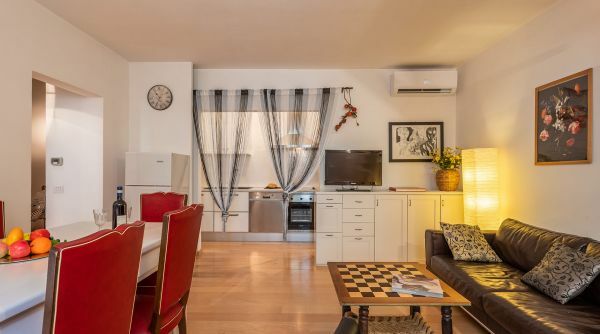 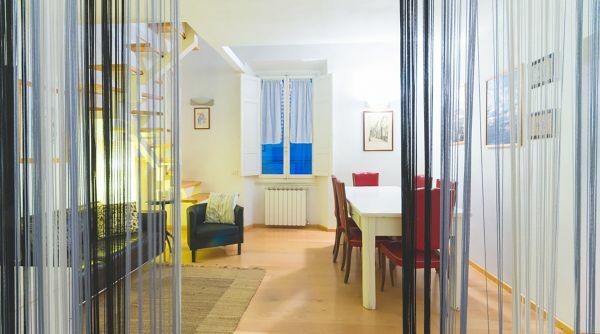 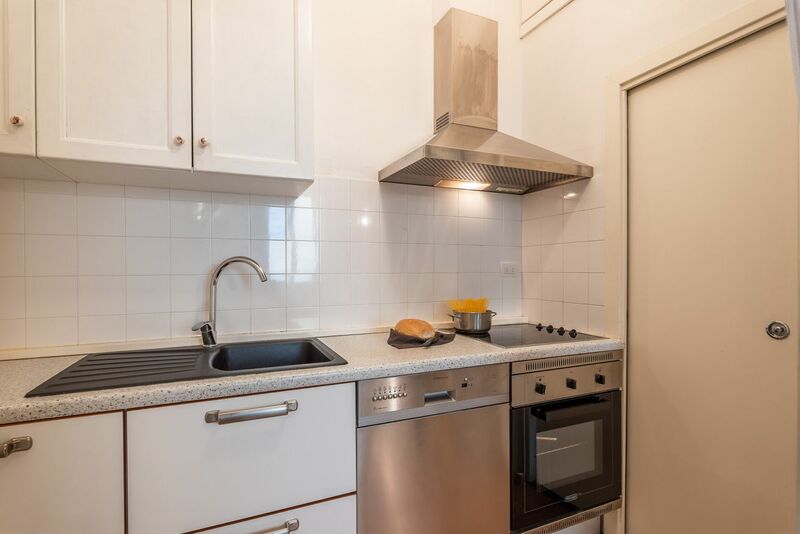 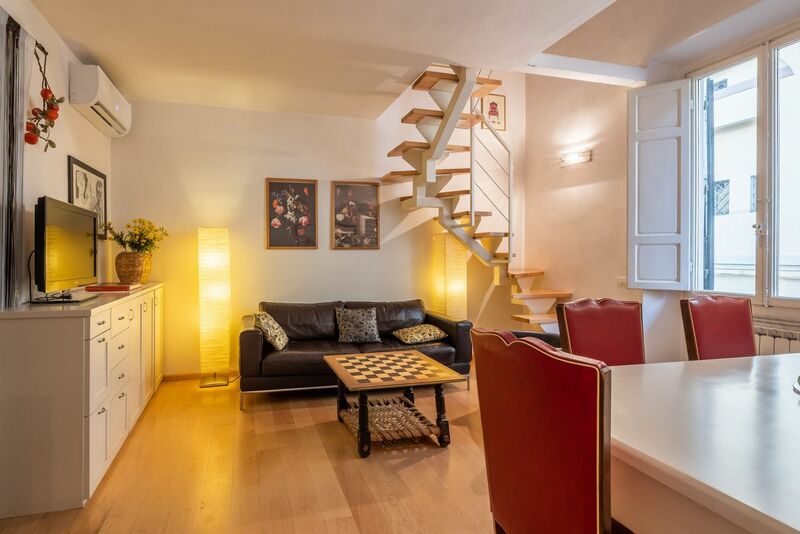 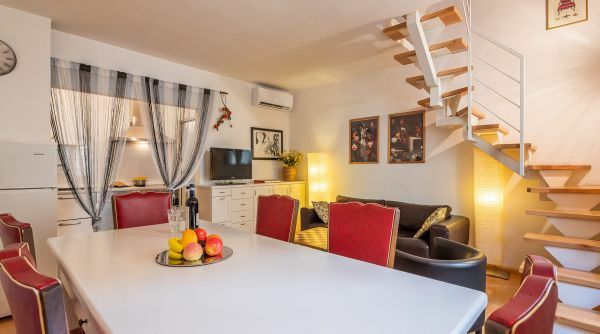 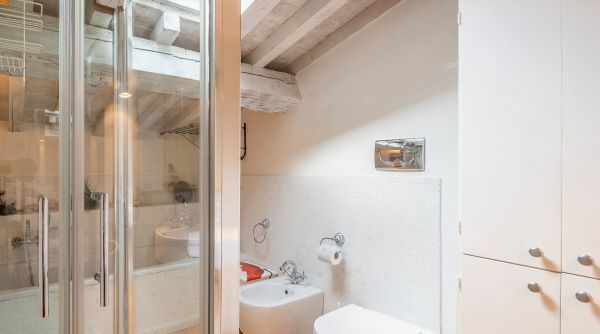 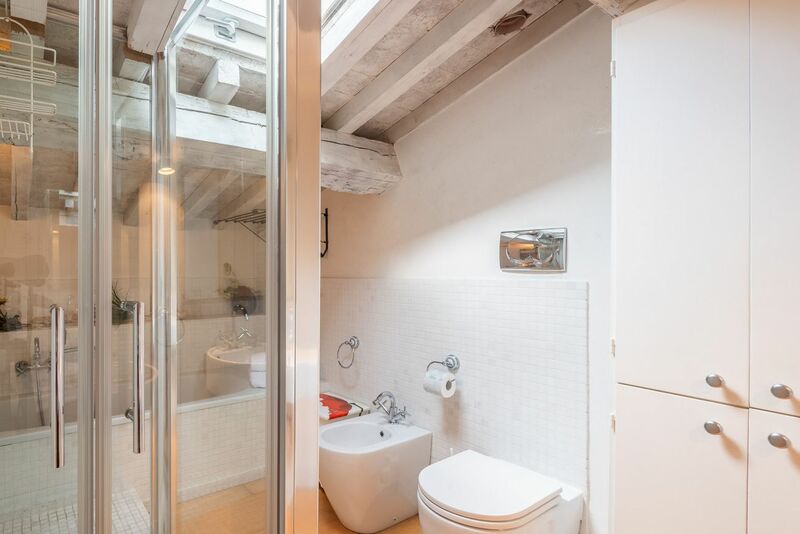 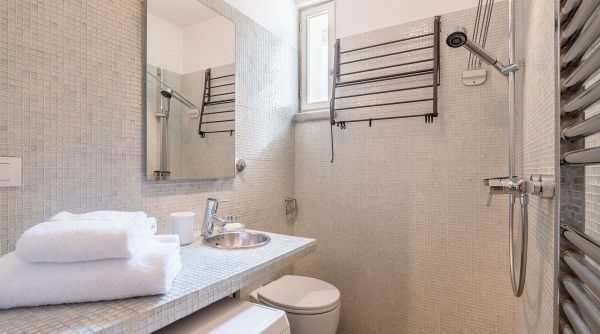 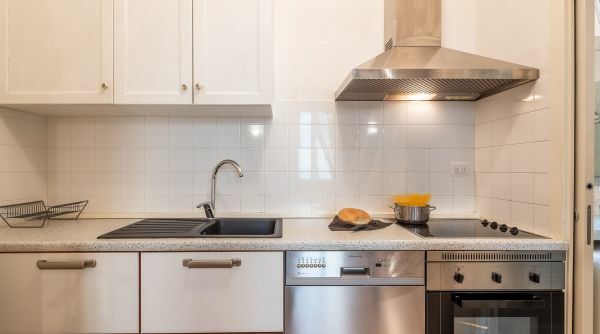 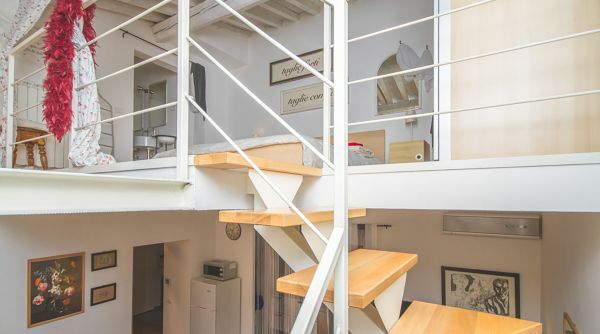 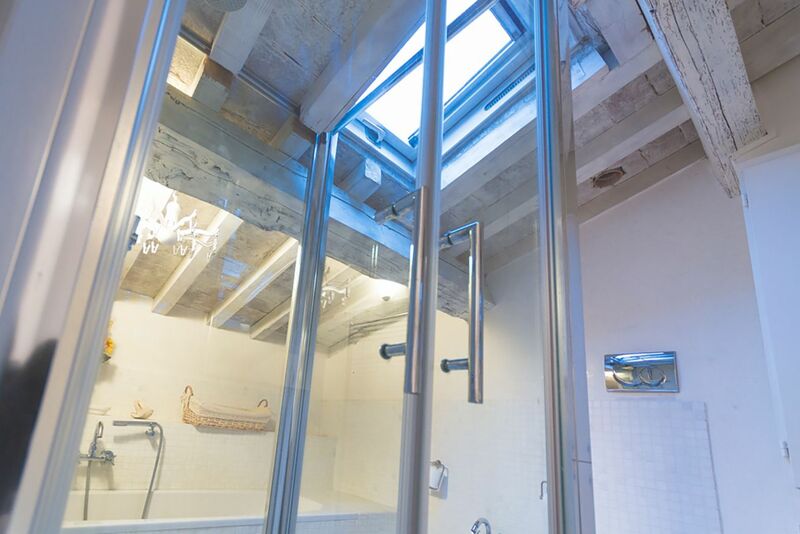 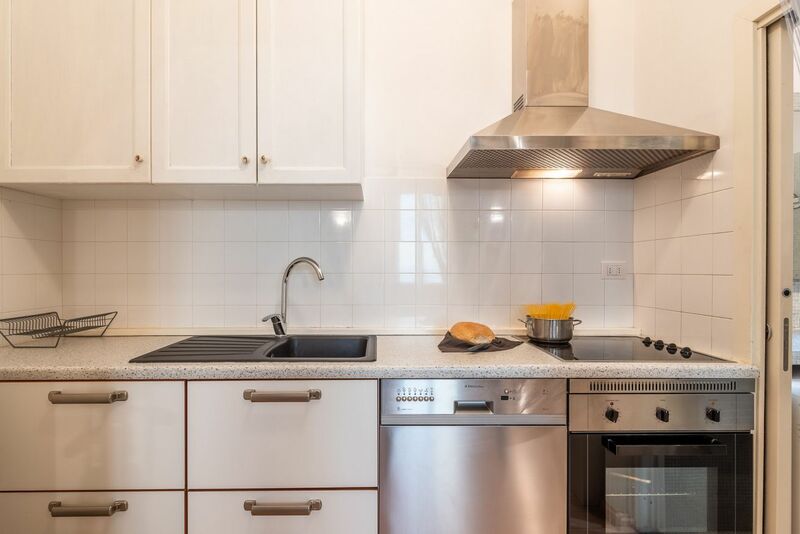 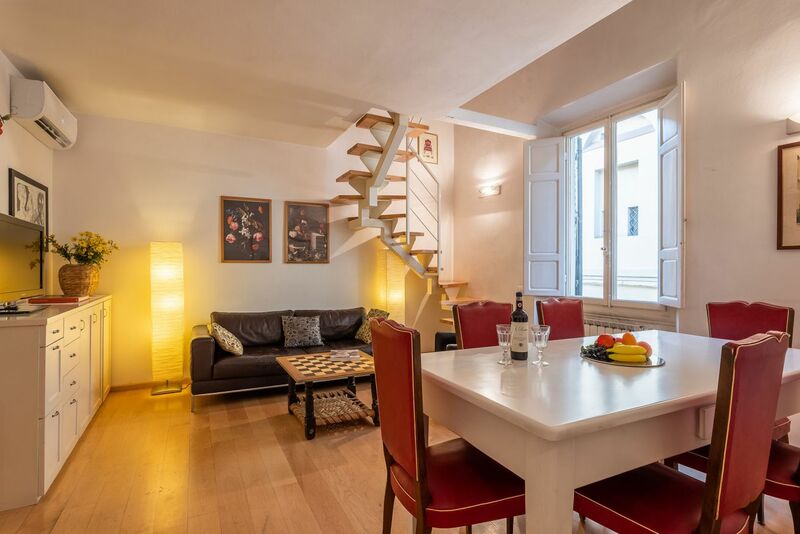 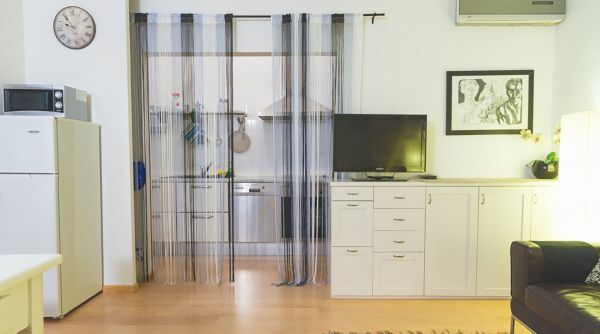 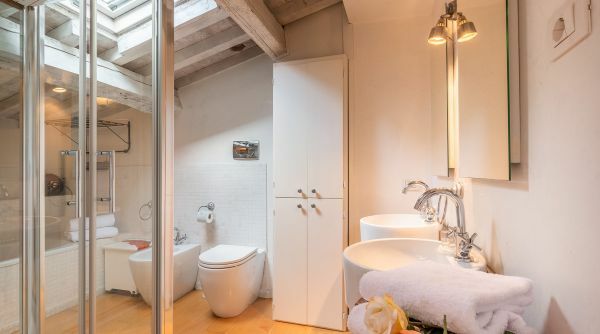 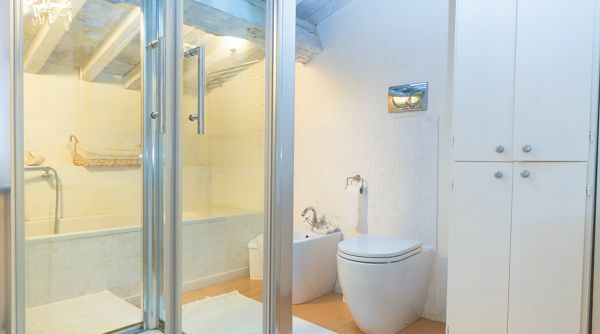 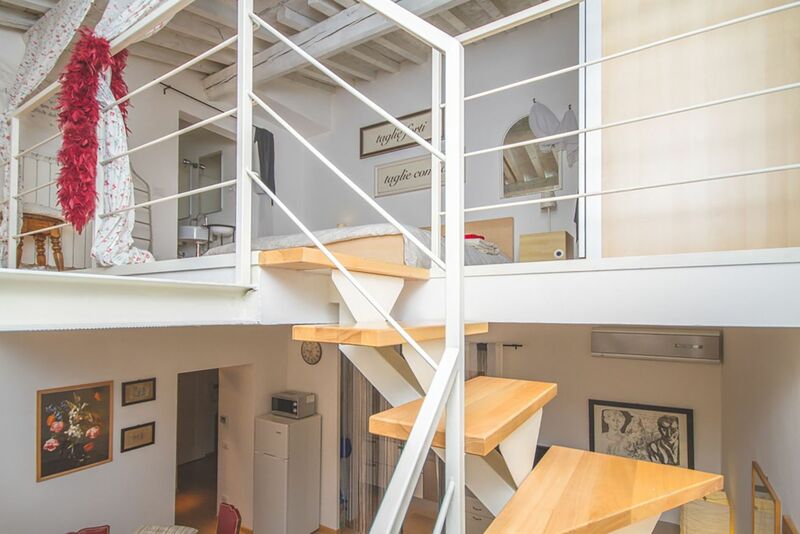 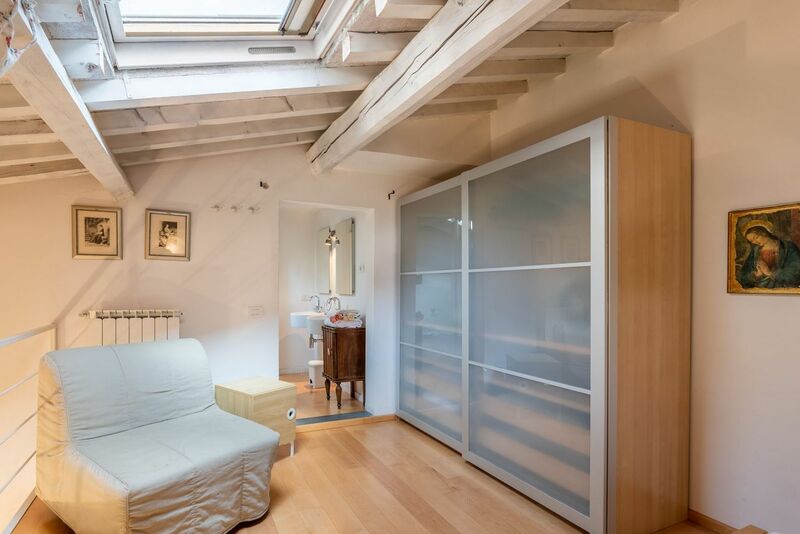 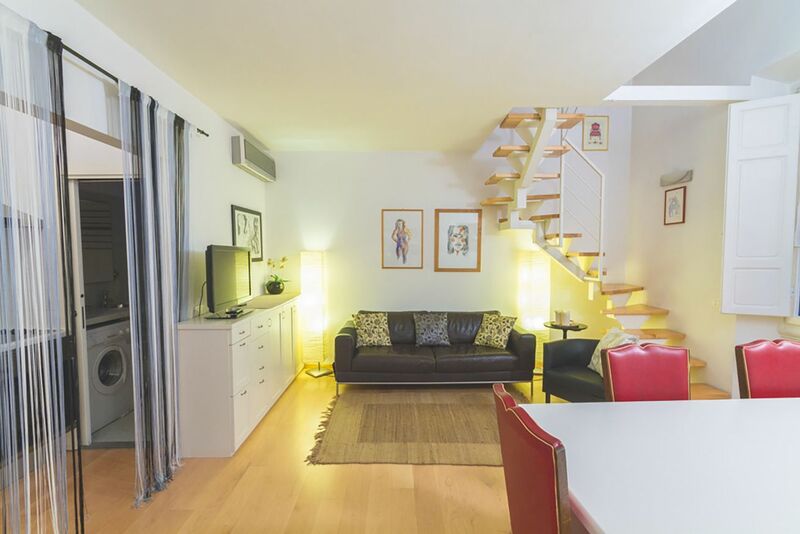 Modern Murate View is a house to rent in the centre of Florence located into the neighborhood of Santa Croce a short discance to the market of Sant'Ambrogio and to the boulevards. 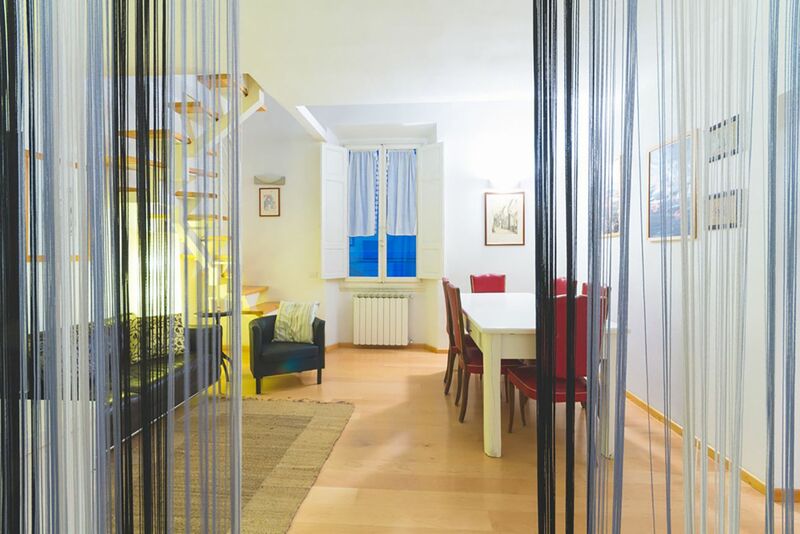 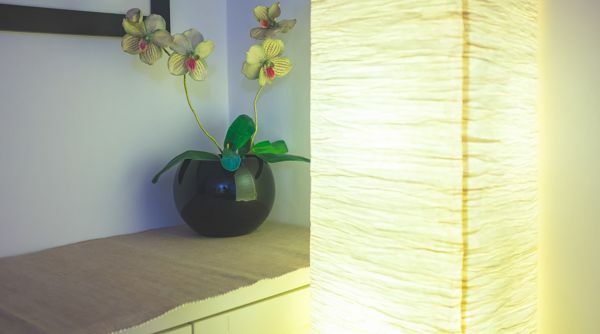 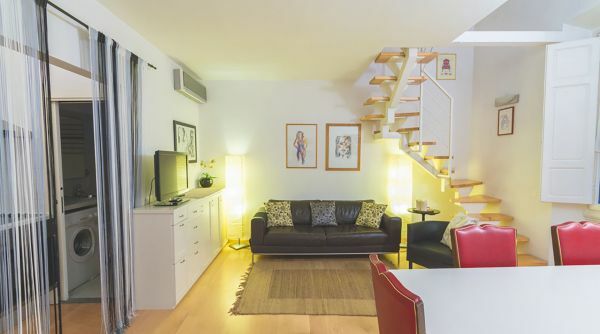 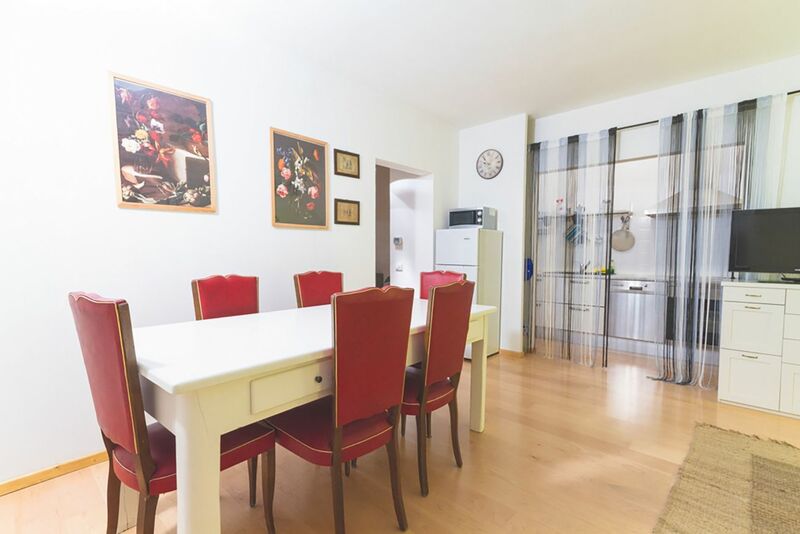 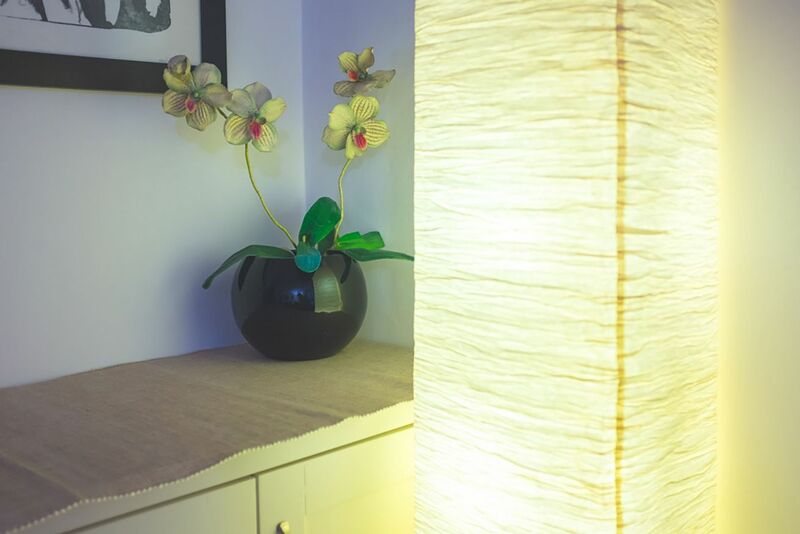 It is a modern and very bright apartment, located on the first floor of a beautiful building with unique views of the former "Murate" prison, where today are cultural spaces and bars. 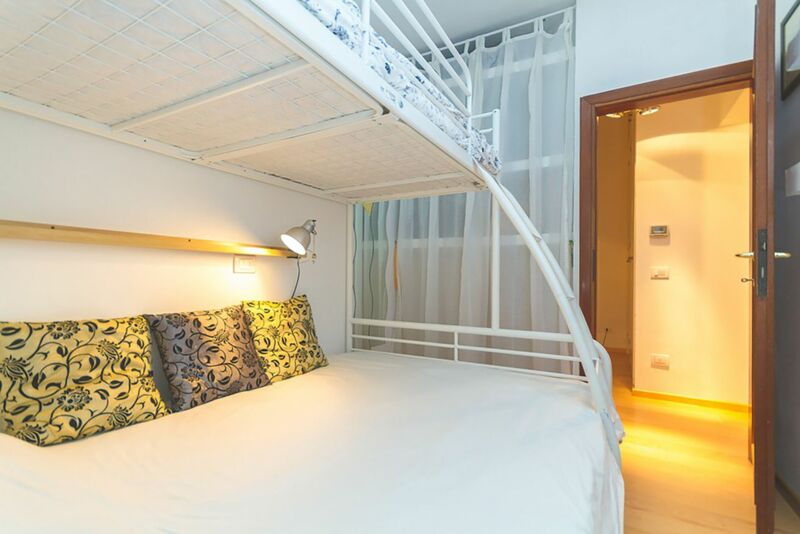 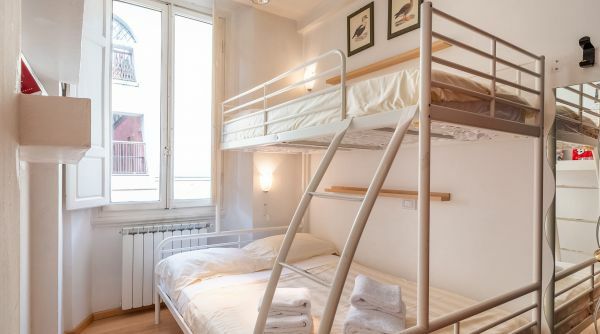 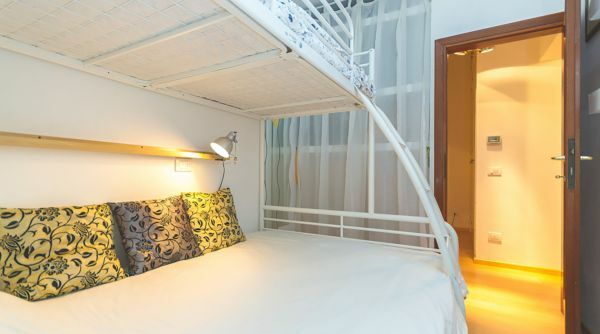 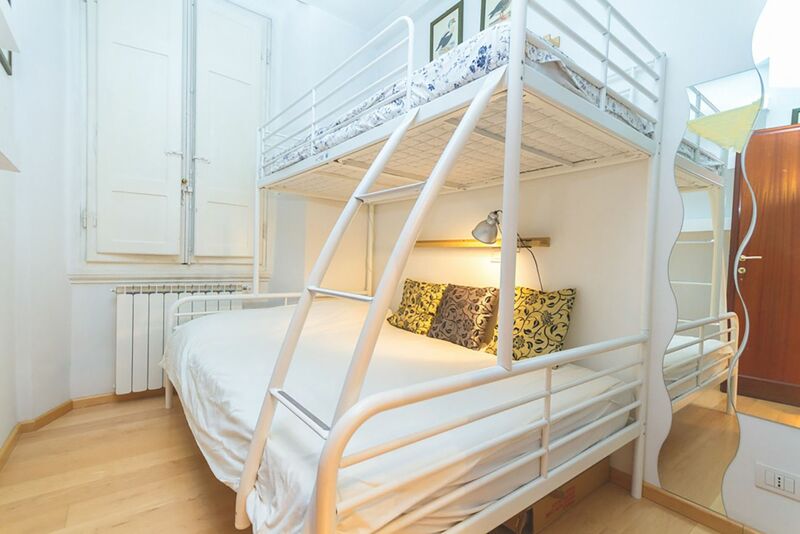 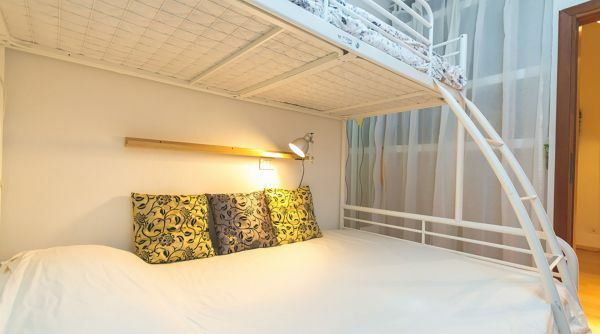 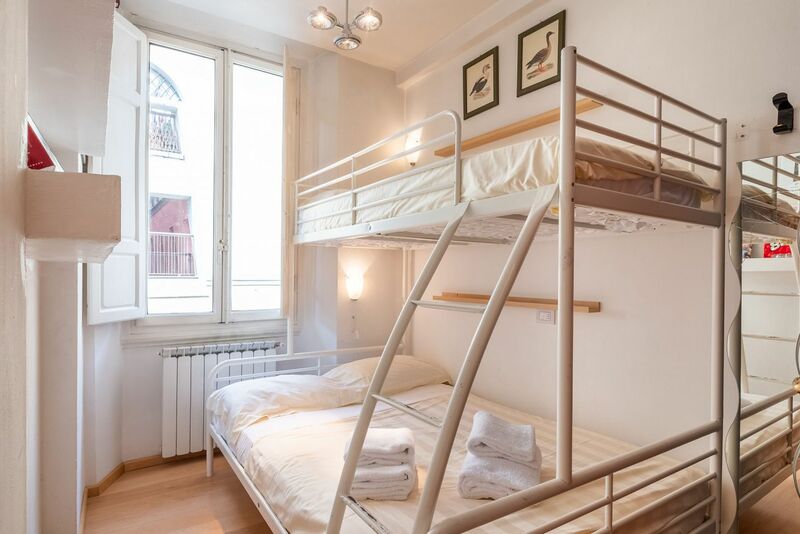 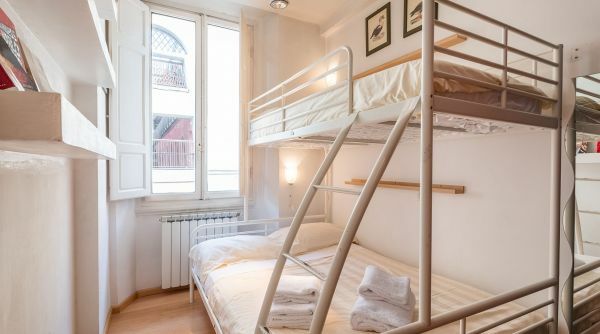 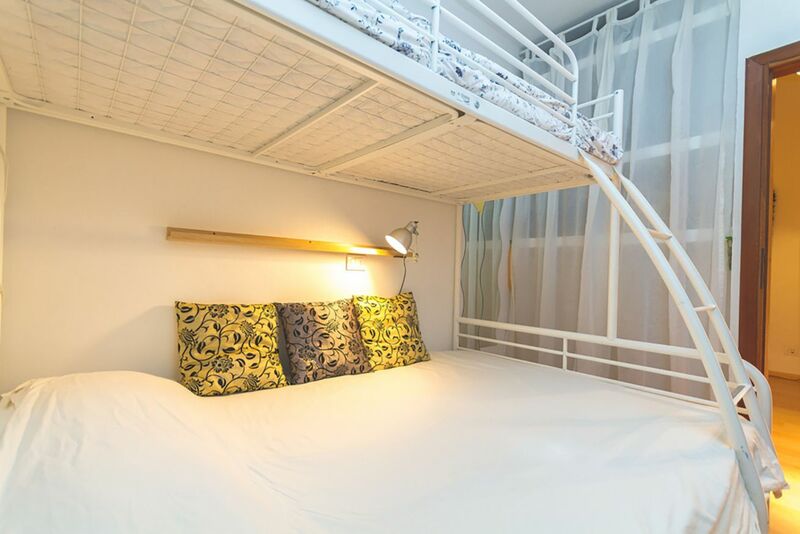 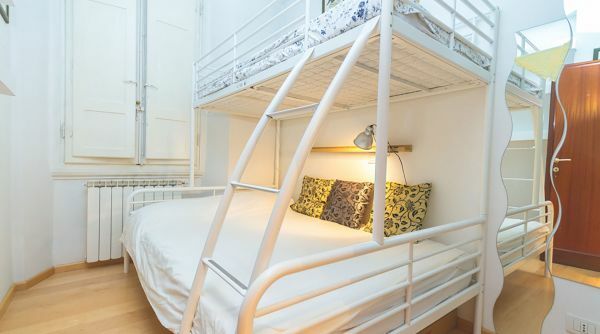 The house can accommodate up to 6 people thanks to one king bed, a bunk bed and a sofa bed. 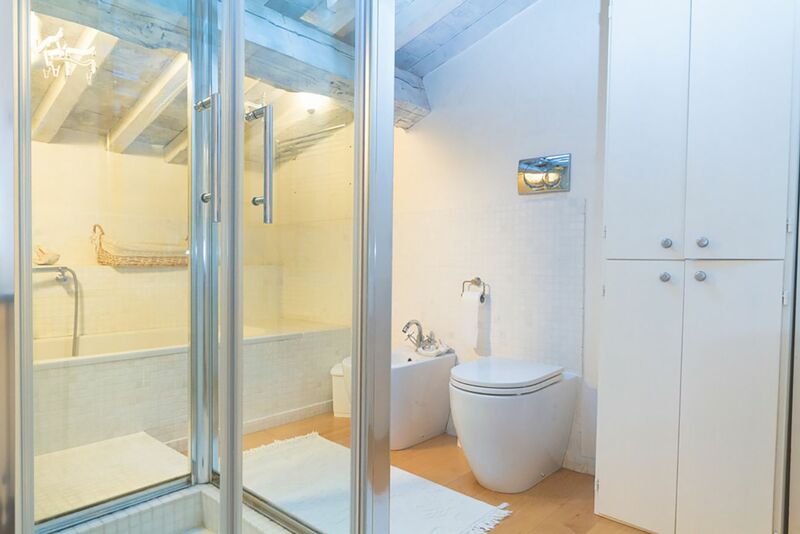 The apartment is composed by 2 bedrooms, 2 full bathrooms (one with shower and one with bathtub), kitchen and a living room. 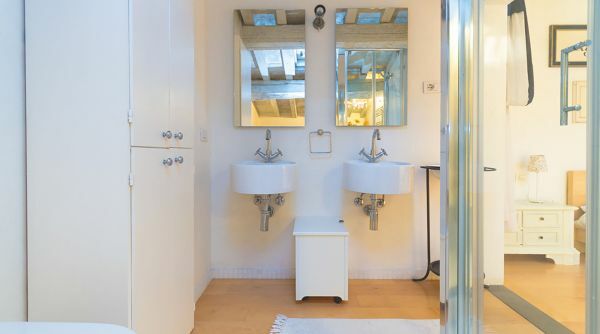 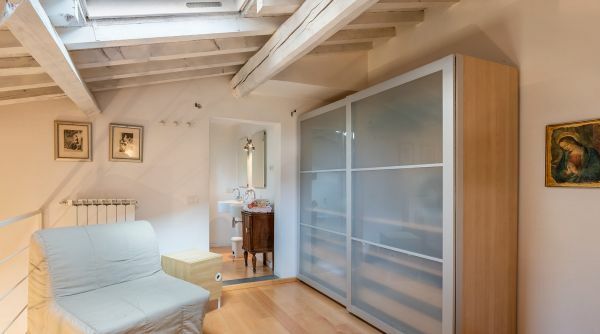 Easily accessible by car but at the same time a 5-minute walk from major attractions in Florence's historic center. 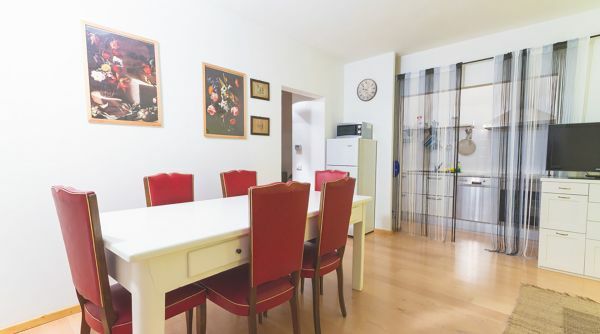 The appartment has many comforts: here you'll find internet Wi-Fi, independent heating, air conditioning, washing machine and TV. 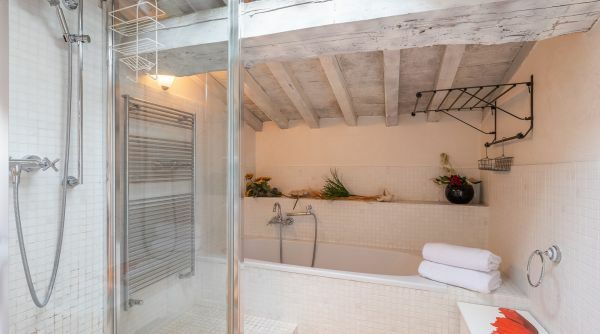 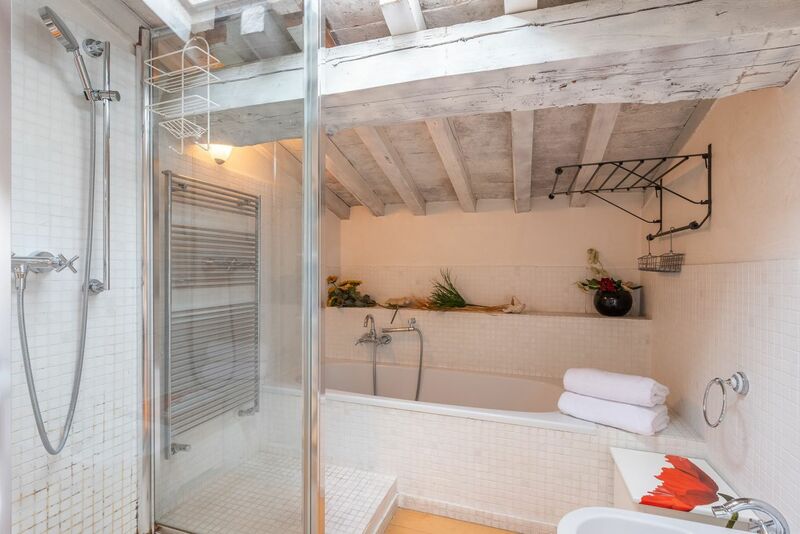 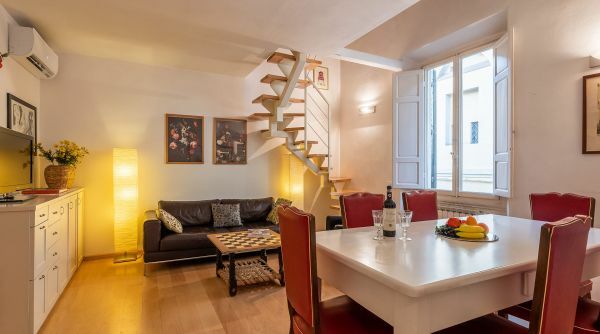 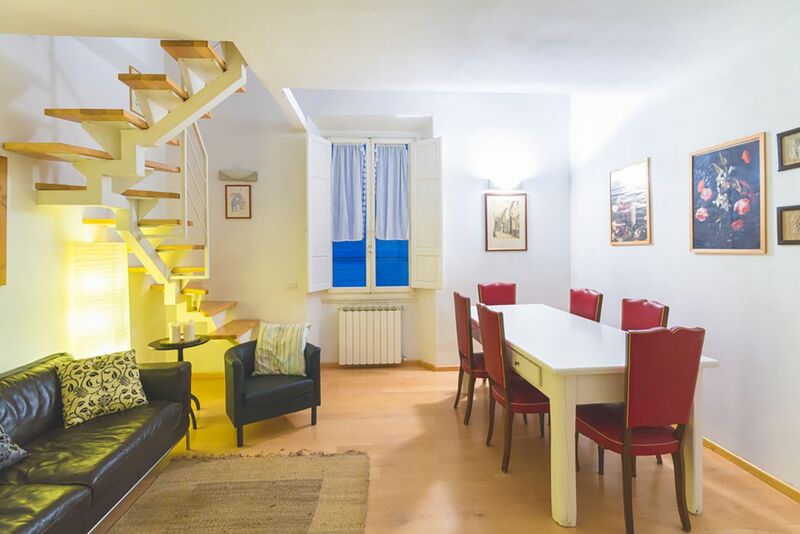 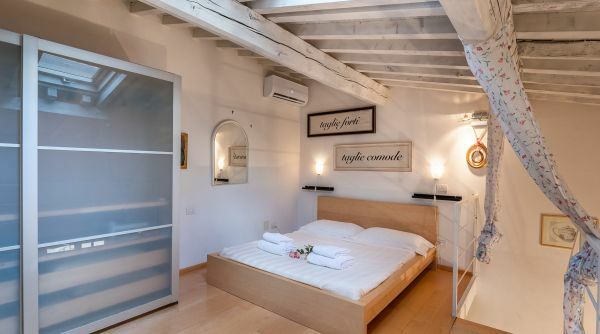 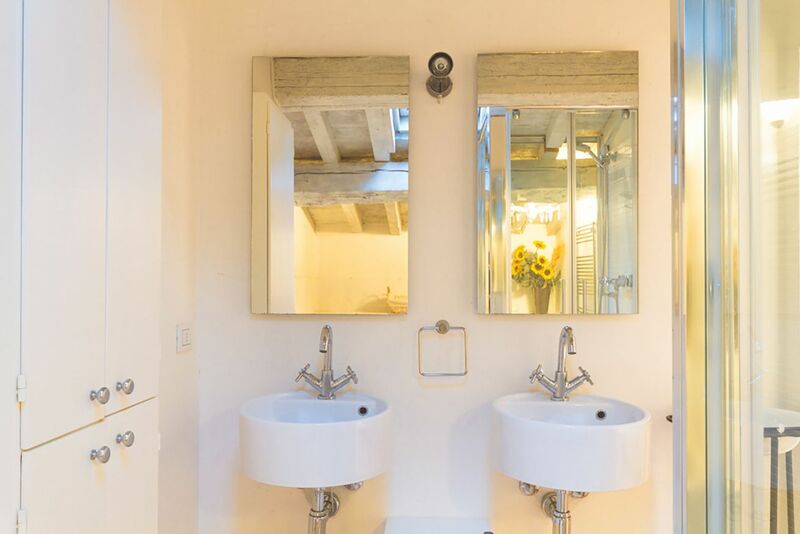 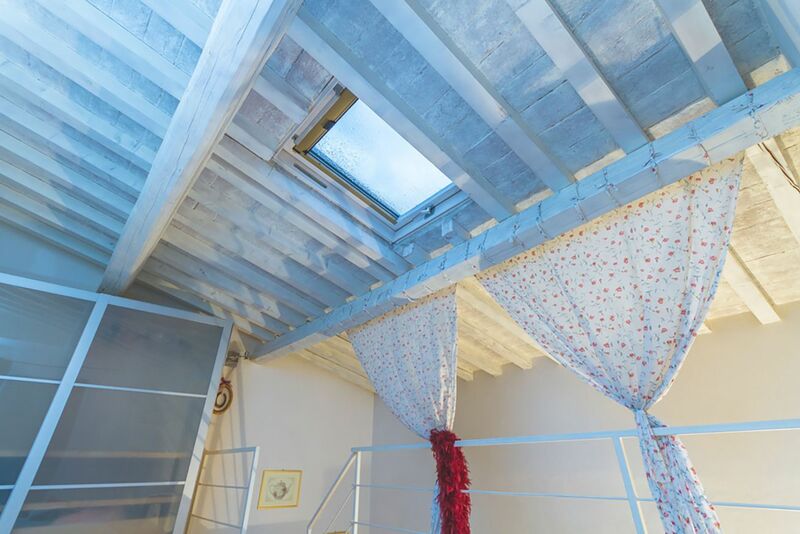 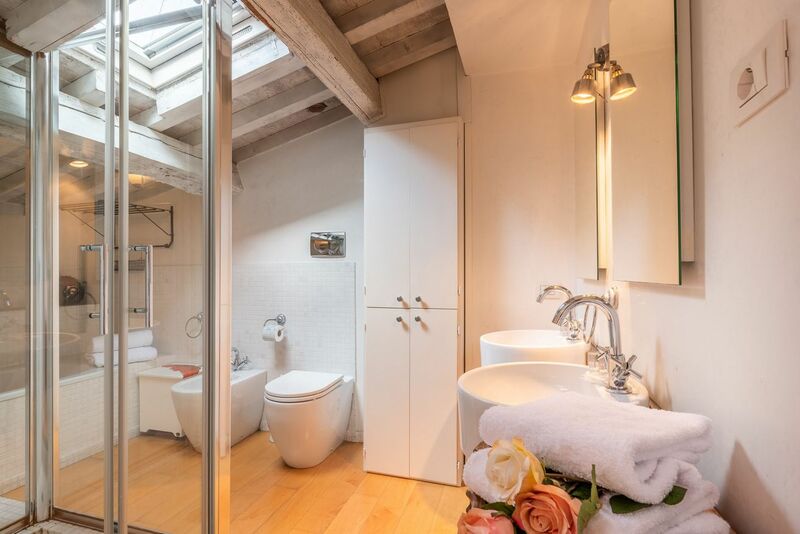 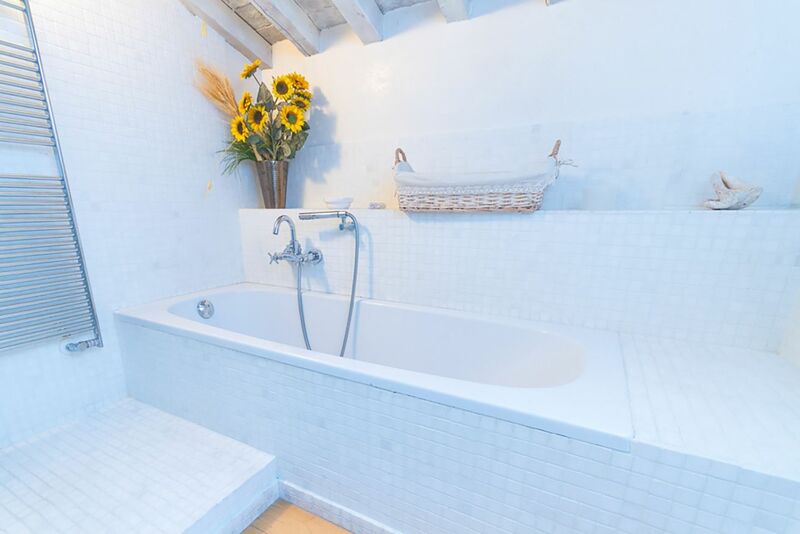 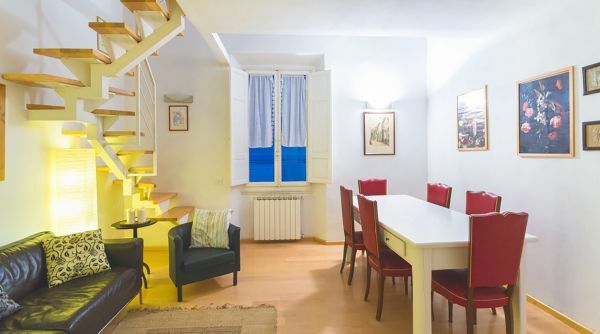 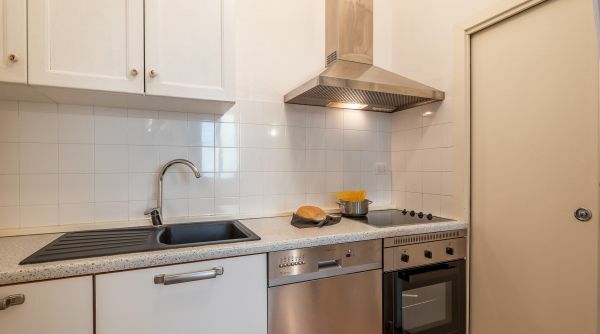 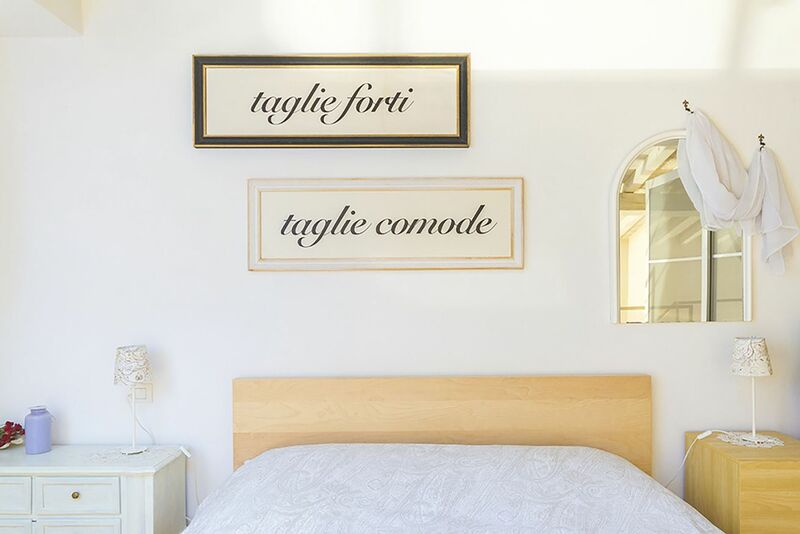 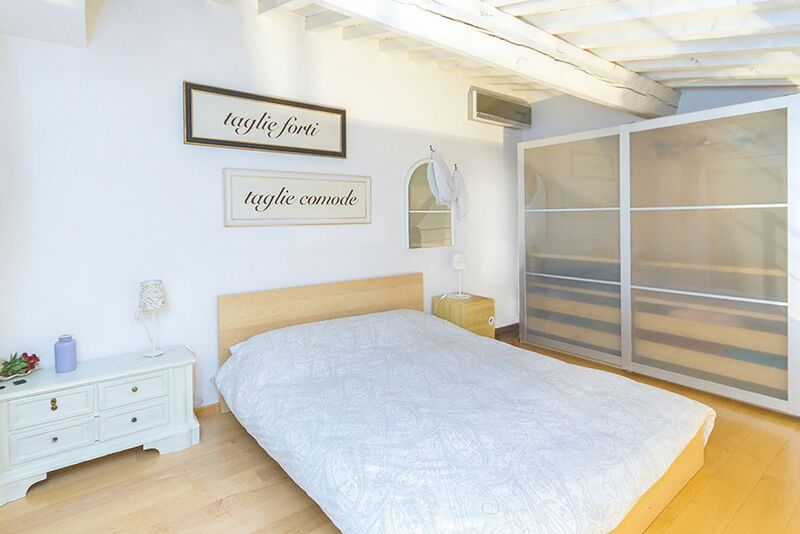 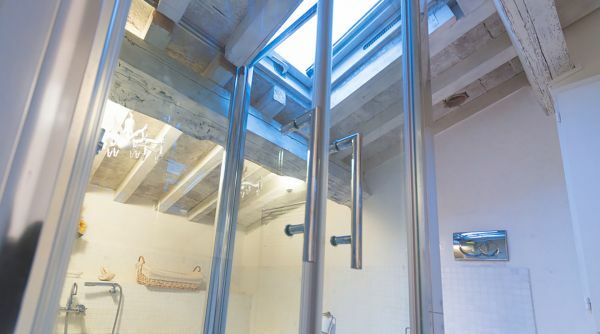 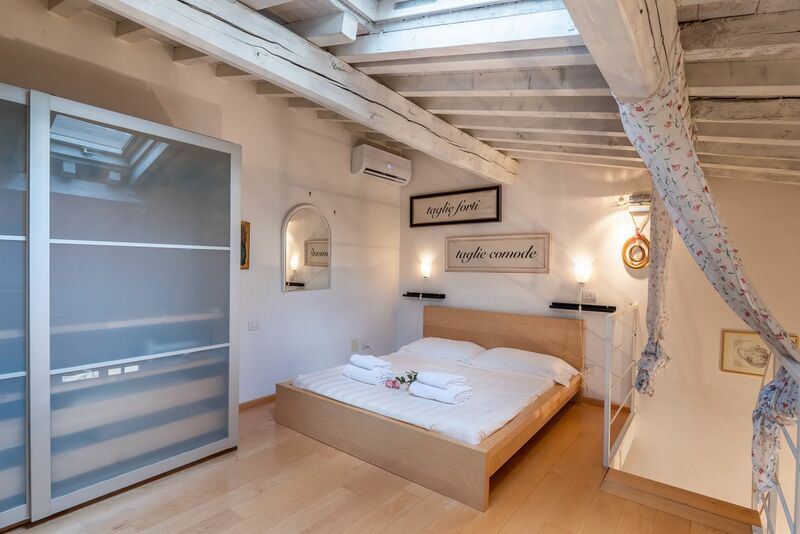 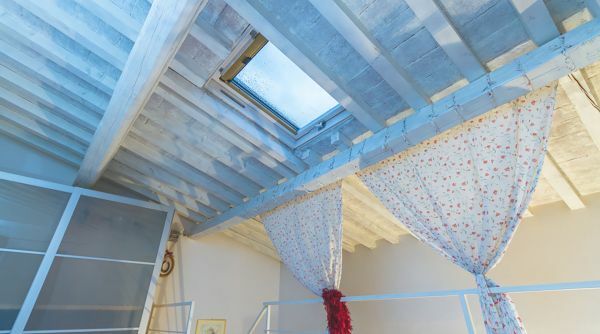 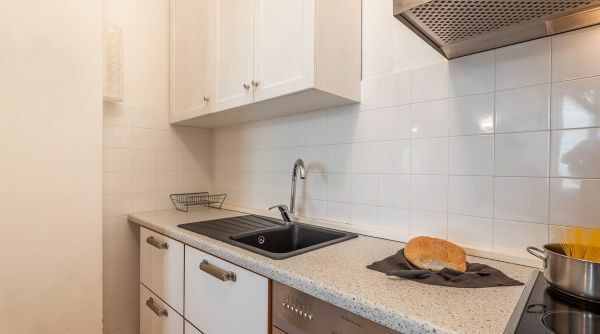 A house to rent in the centre of Florence, located near the former "Murate" prison, today a valid cultural space, and near the historic market of Sant'Ambrogio, one of the most important in town. 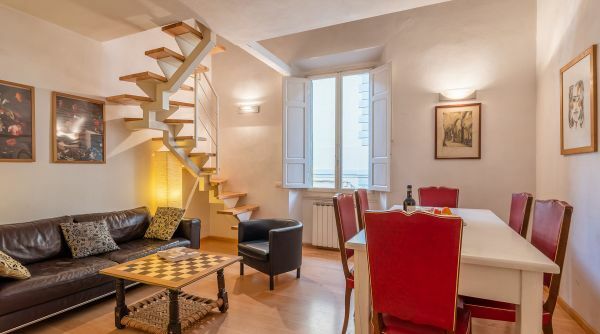 We're in the district of Santa Croce, two steps to the square and the cathedral of Santa Croce. 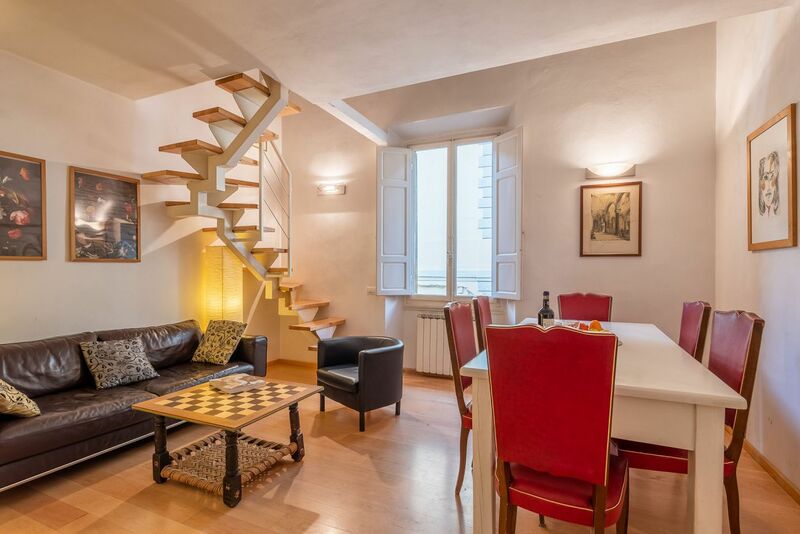 From heare you can quickly get to the many monuments and museums scattered throughout the historic centre of Florence. 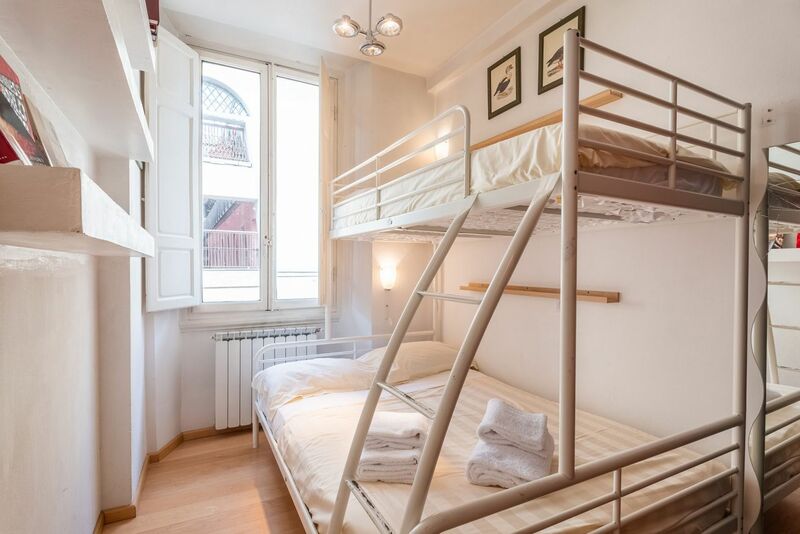 An excellent solution for a large family or a group of friends.